Fulbright New Zealand invites you to a free public seminar by 2014 Fulbright US Scholar Beth Leonard (Deg Hit’an) from the University of Alaska Fairbanks. 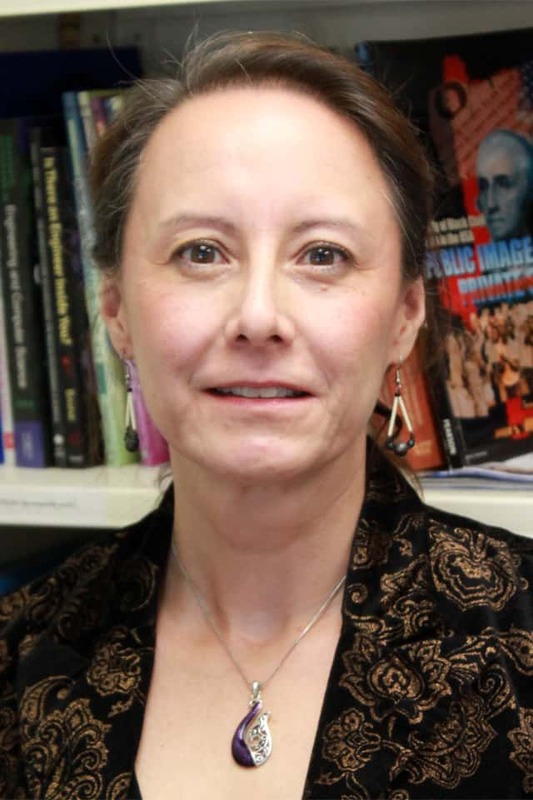 Beth is currently based at Victoria University of Wellington’s School of Māori Studies, Te Kawa a Māui, where she is researching the development and enhancement of Māori and indigenous studies, and co-teaching a joint University of Alaska Fairbanks/Victoria University of Wellington course on indigenous knowledge and science. In this seminar, Beth will discuss her research into indigenous initiatives at Victoria University of Wellington and the University of Alaska Fairbanks, highlighting the cultural contexts within each setting. Her presentation will include an overview of the unique videoconference course she is co-teaching with Ocean Mercier from Victoria University of Wellington. Places are limited so please RSVP to info@fulbright.org.nz or 472 2065 by Wednesday 21 May. Feel free to bring your own “brown bag” lunch.